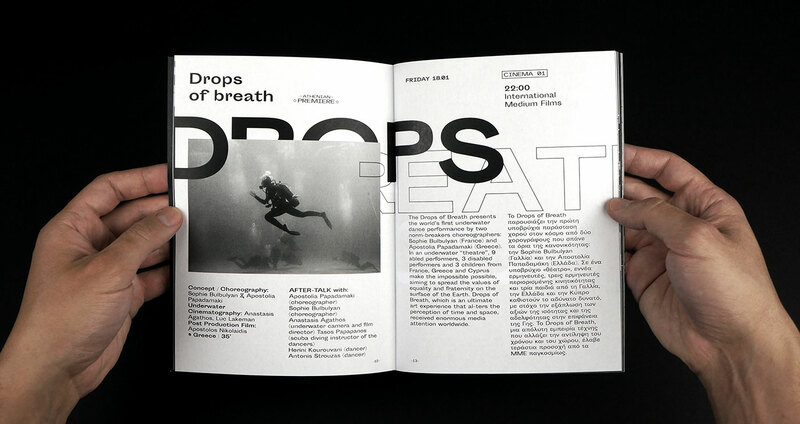 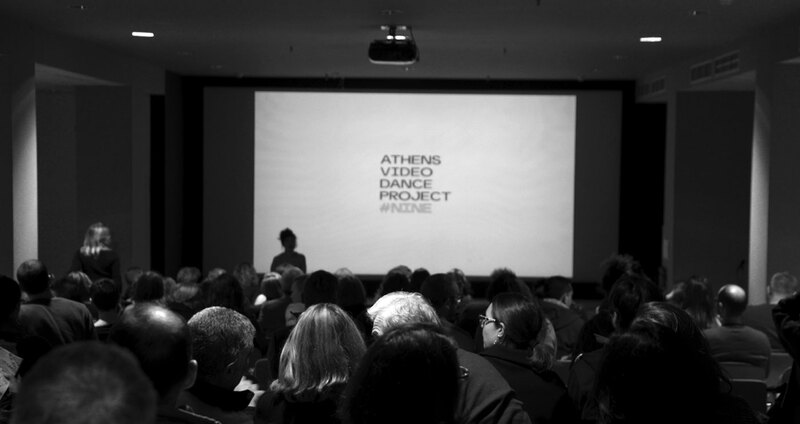 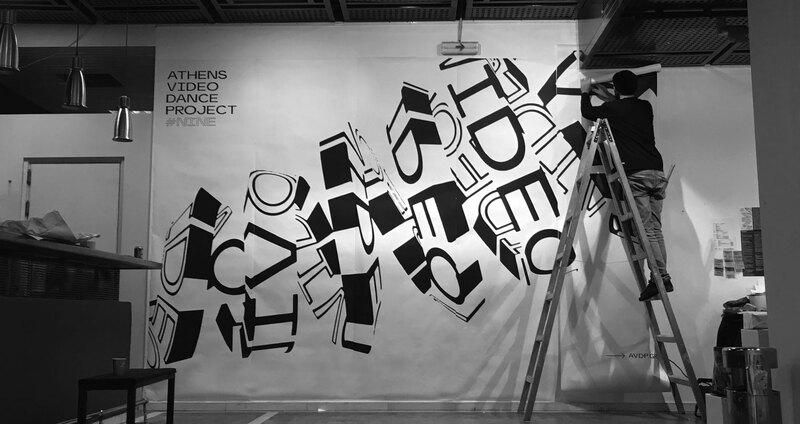 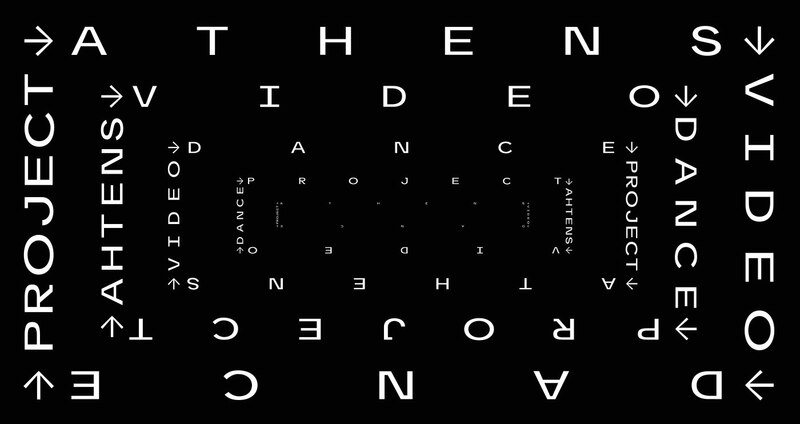 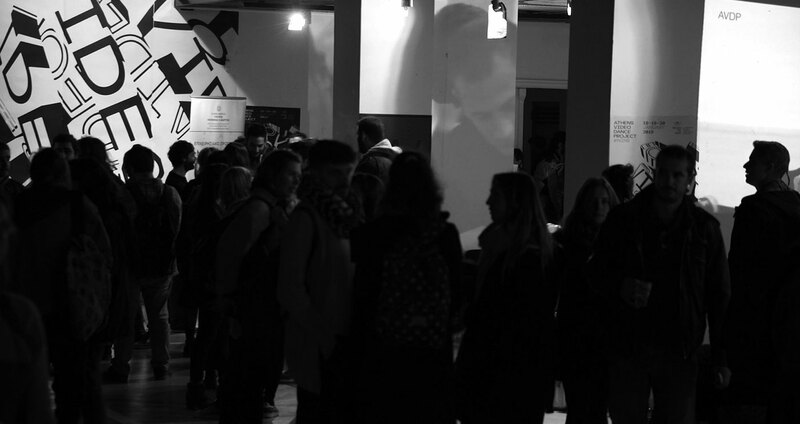 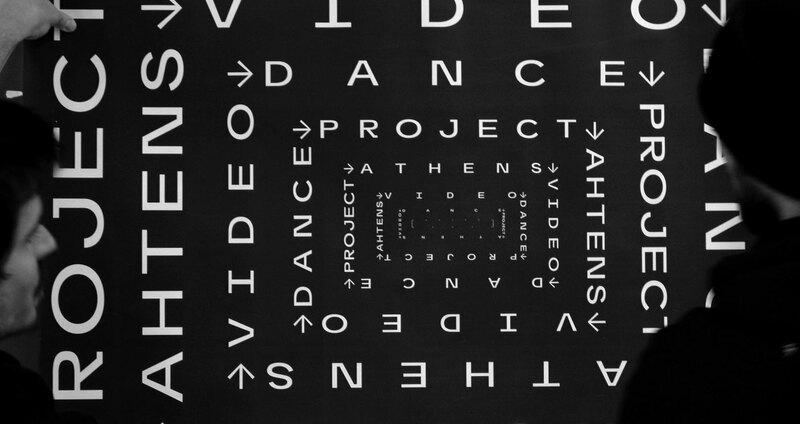 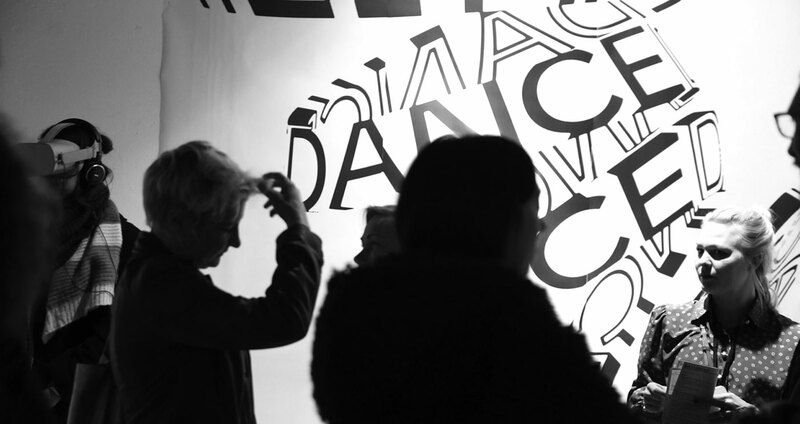 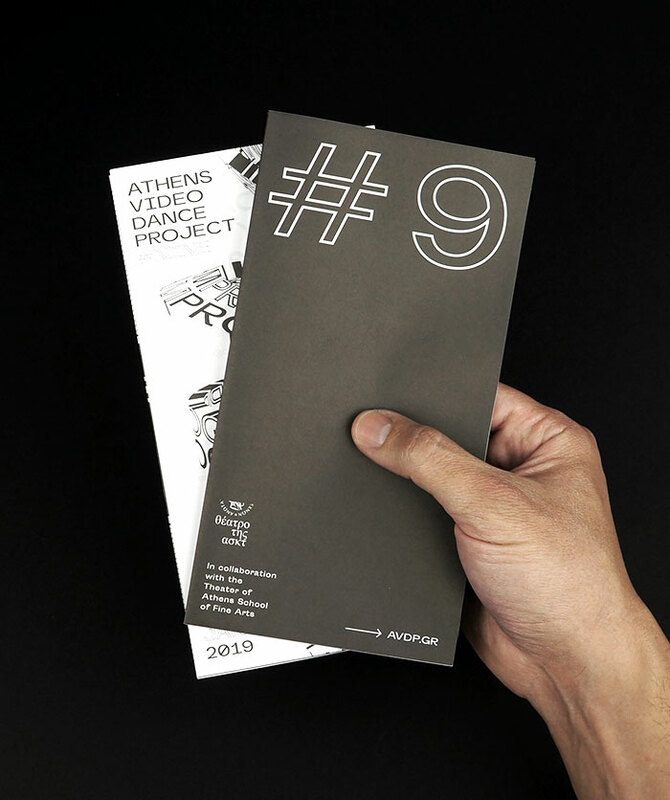 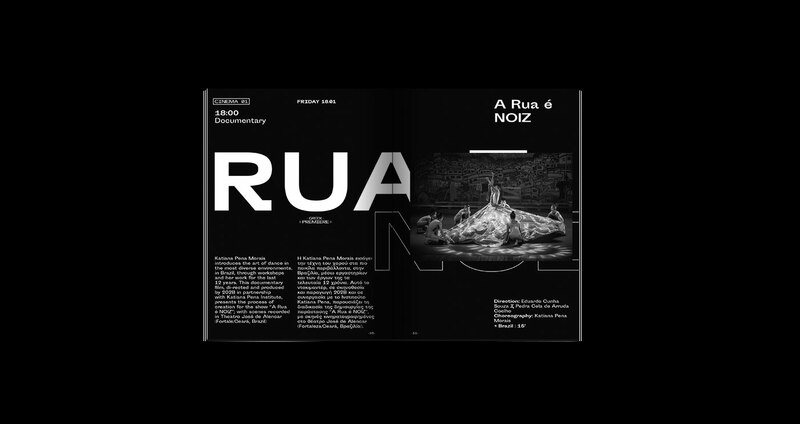 For the second year, we designed a communication campaign for Athens Video Dance Project #9. 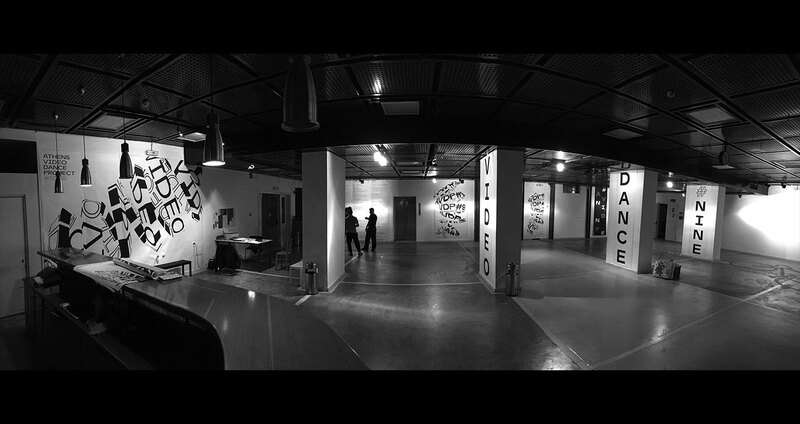 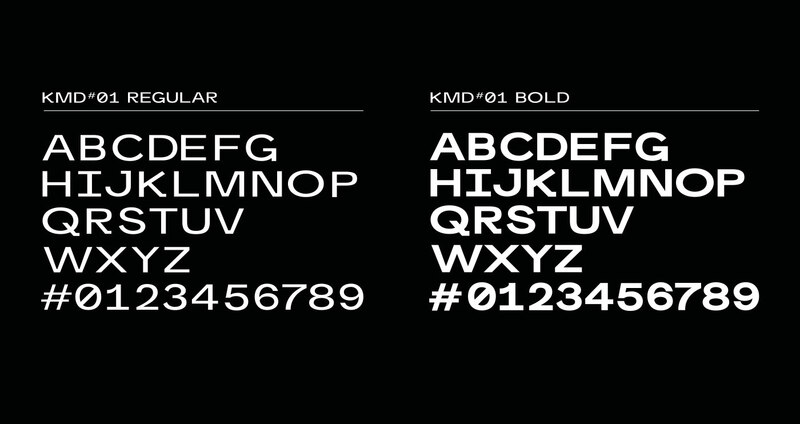 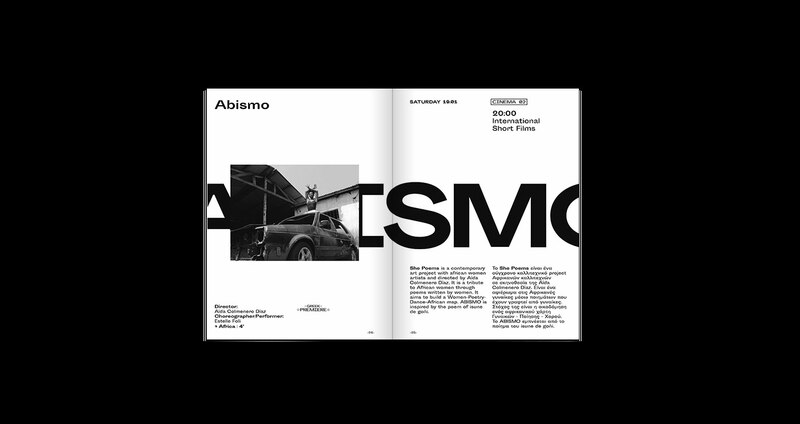 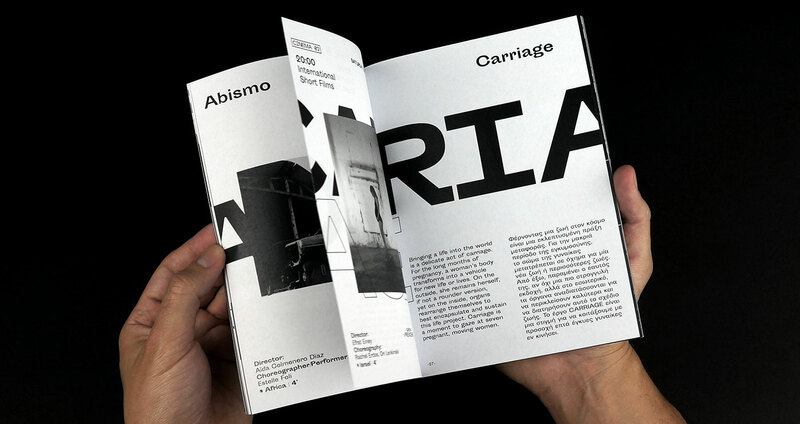 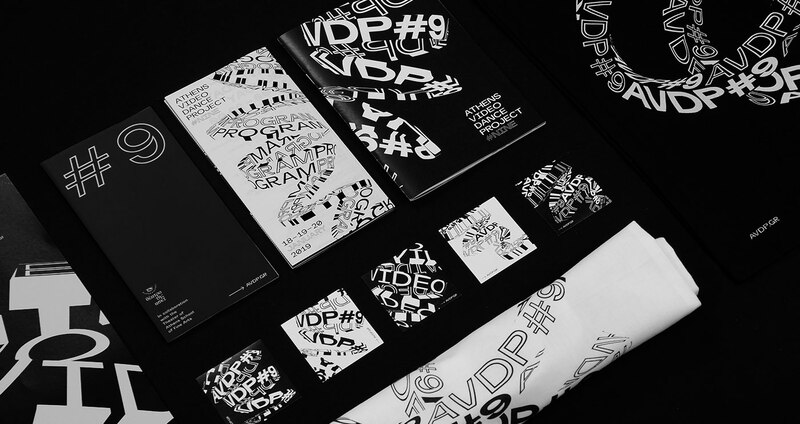 The campaign was a black & white motion play of 3d typography with multiple different visuals, creating a strong recognisable identity. 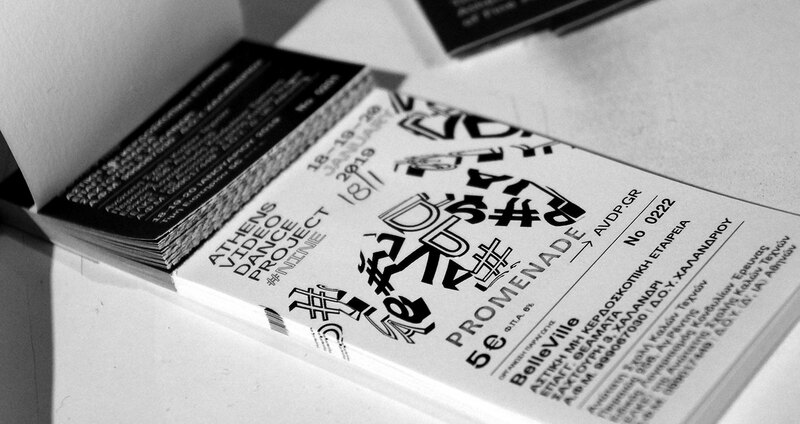 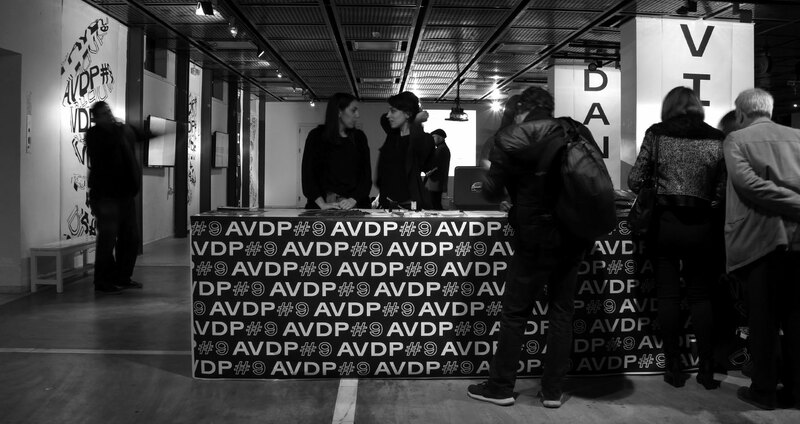 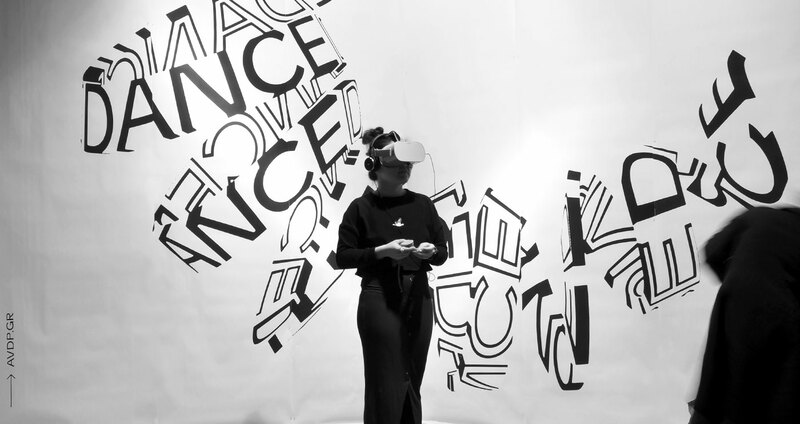 AVDP is an international platform of multilayer activities that enhances not only the free – creative expression and tolerance through a dialogue of different artistic tools, but also the education and activation of the local and international video-dance community. 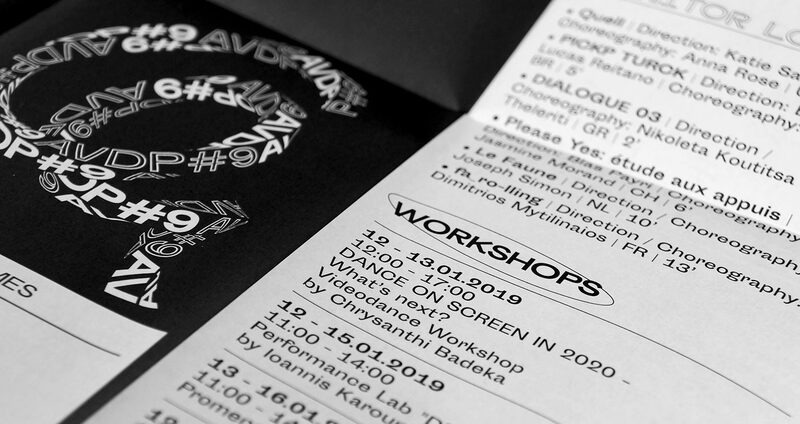 Each year, it accommodates works from all over the world, offering space to ideas that go beyond the limits of stage, cross over to the cinema screen. 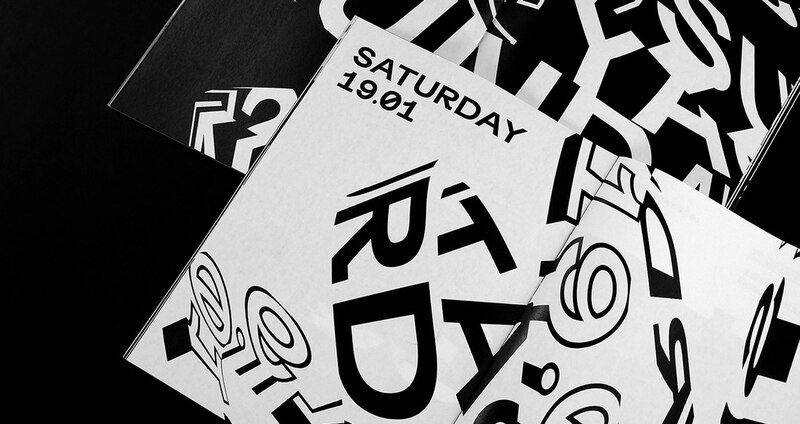 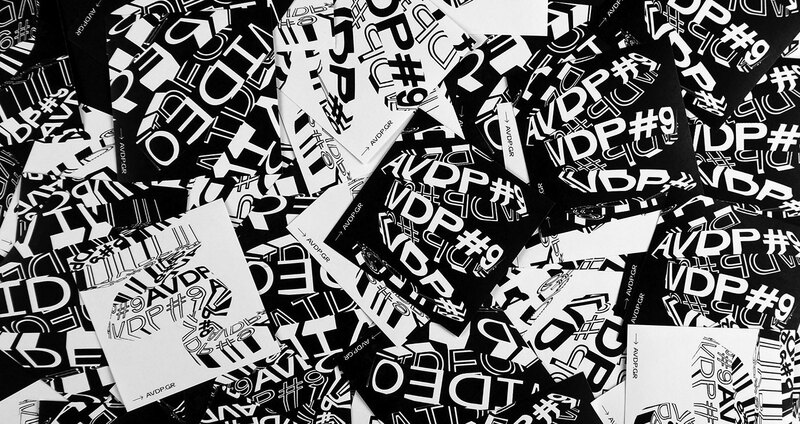 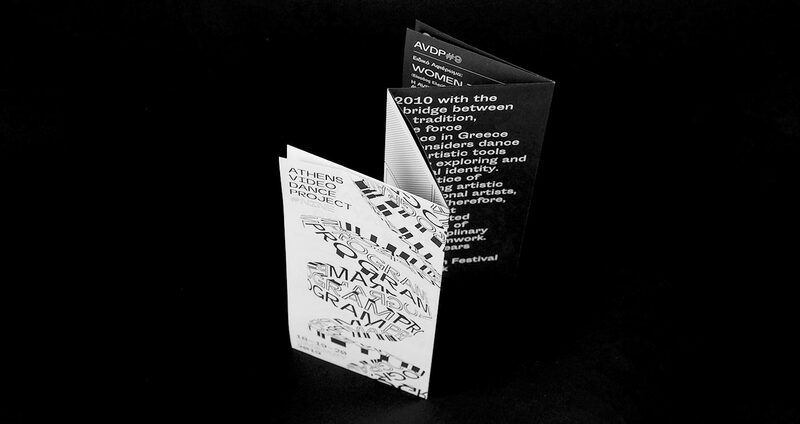 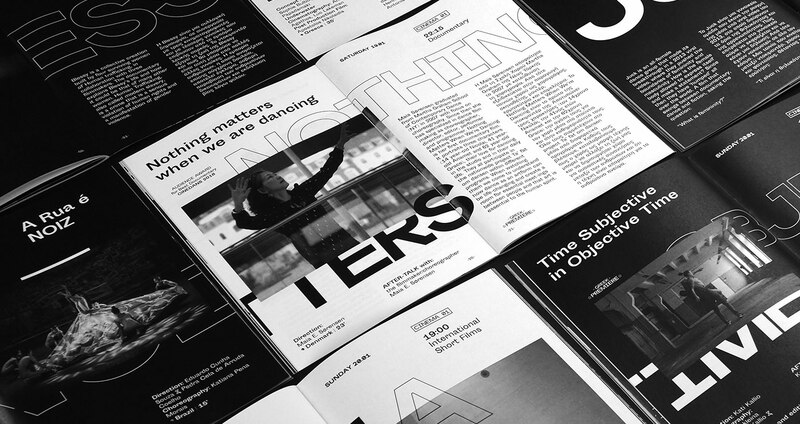 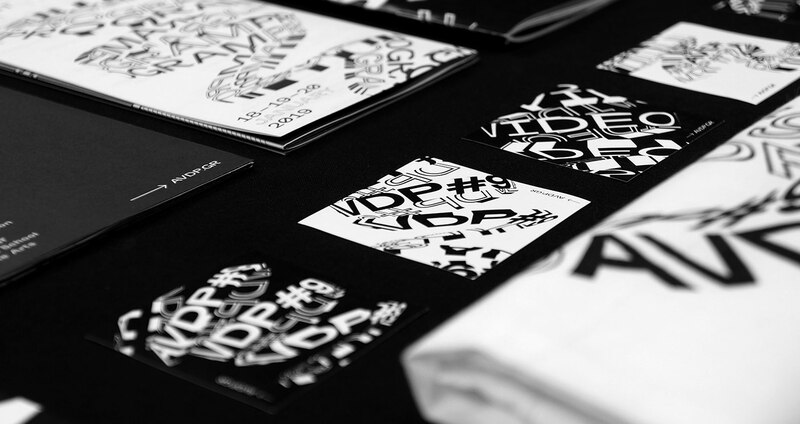 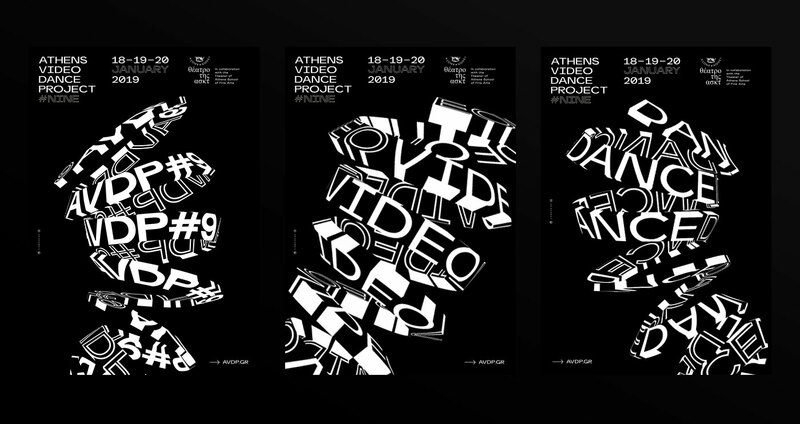 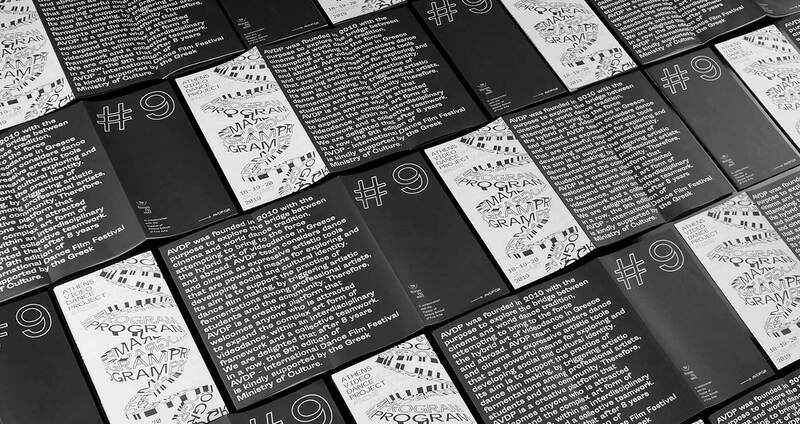 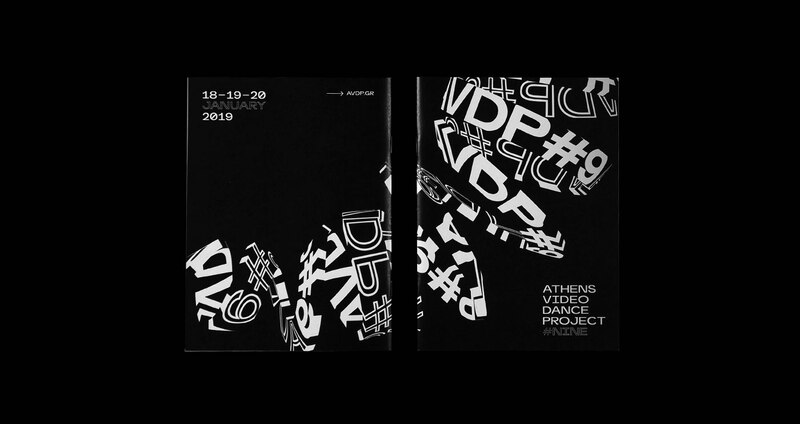 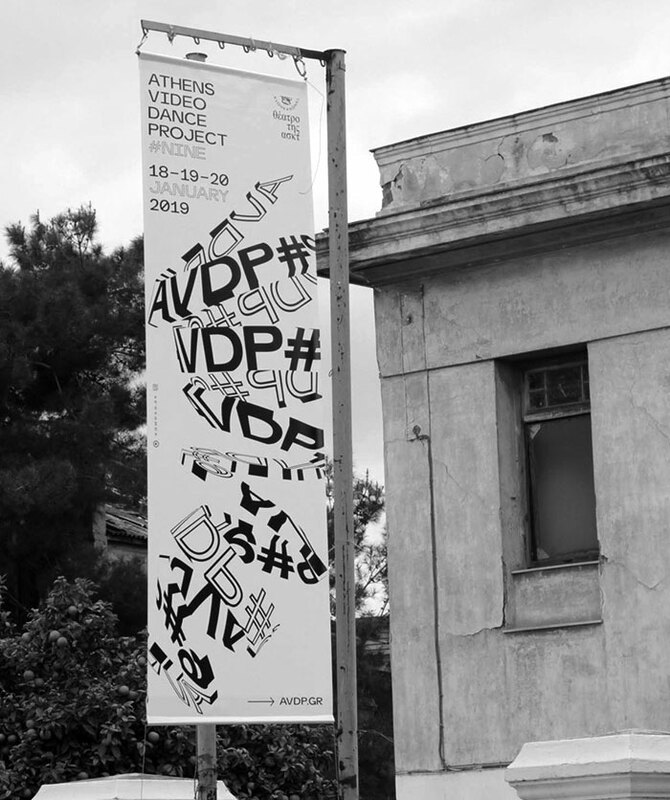 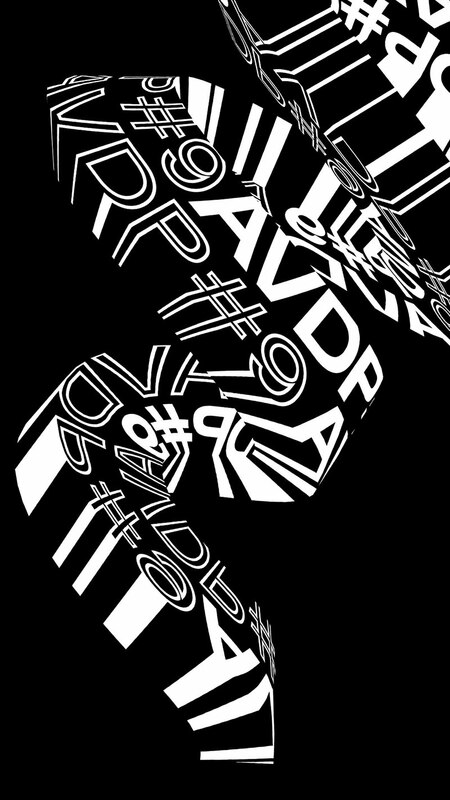 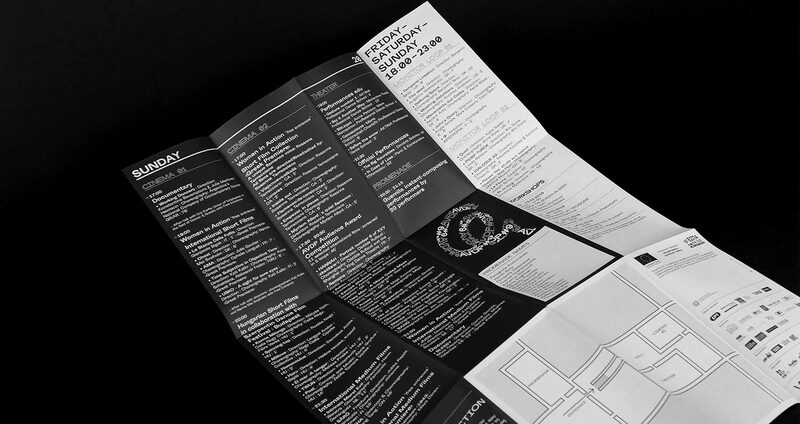 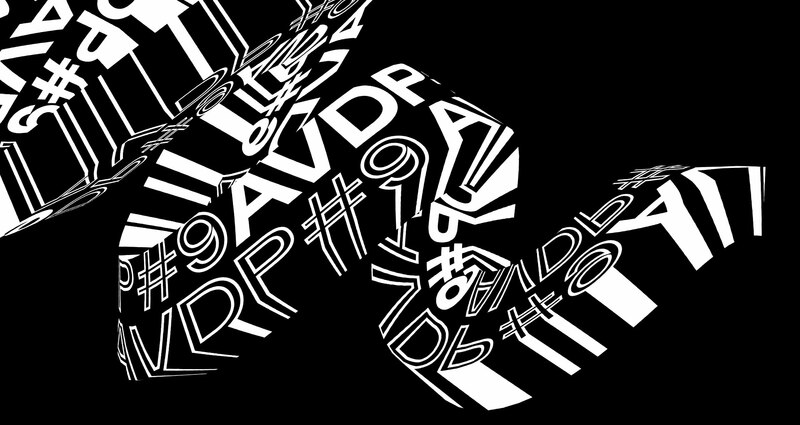 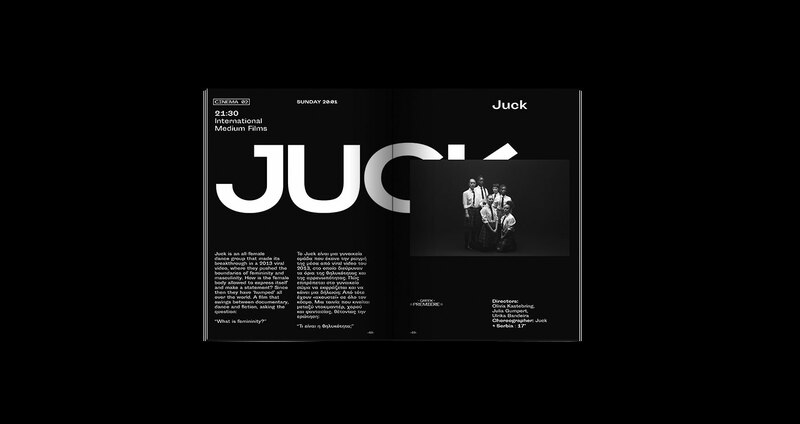 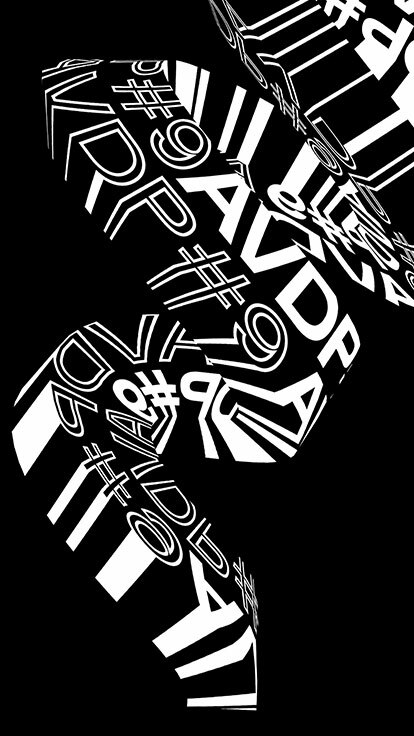 We created a black & white 3d modular typography identity, a new logo, new custom typeface, posters, catalogue, flyer, banners, video & visuals, stickers, merchandise and other elements for AVDP9, a festival taking place in the Theater of Athens School of Fine Arts, in Athens, Greece.